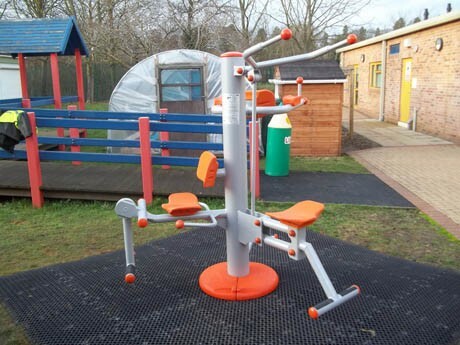 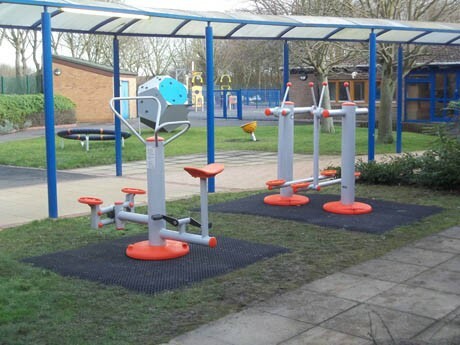 Our design brief was to supply a robust selection of outdoor fitness equipment into an existing grassed area which would be suitable for children with learning difficulties who attend this Day Special School. 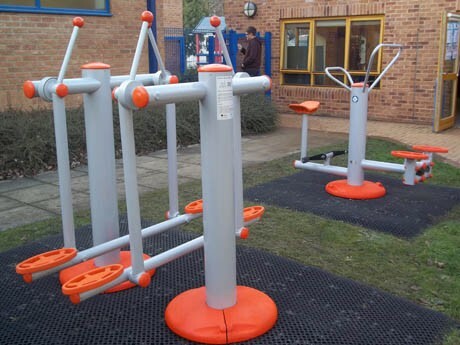 Pennine’s Outdoor Fitness equipment range from Saysu is manufactured in Germany and is unbeatable on quality, durability, appearance and price. 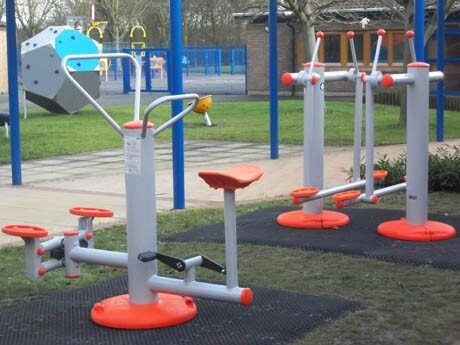 Four workout stations were installed offering 9 activities for the children to challenge themselves on, all of which promote the benefits of cardiovascular and toning. 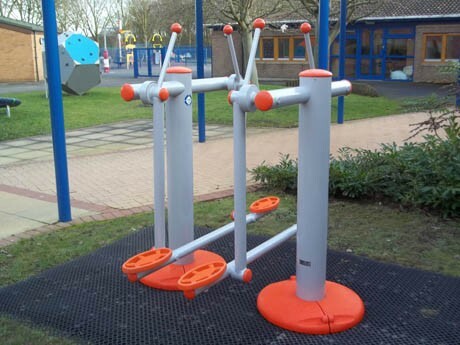 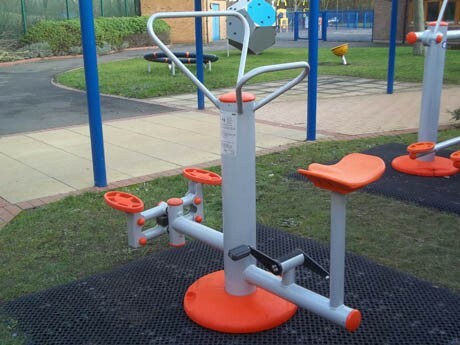 The outdoor fitness equipment included single user stations as well as dual user stations with the clear benefits of interactive exercise as well as quiet exercise on an independent basis. 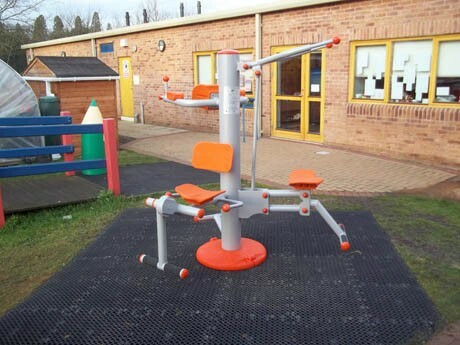 “The school is delighted with the new outdoor gym equipment we have acquired from Pennine Playgrounds. 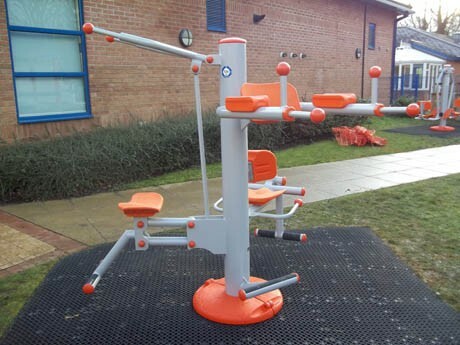 The equipment we decided to use was in specific consultation of the needs of the young people at our school. 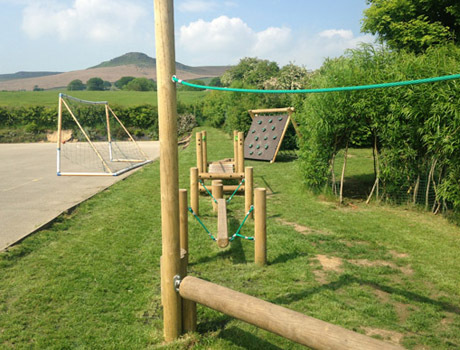 The school is a 4-19 Special School for children with Severe Learning Disabilities. 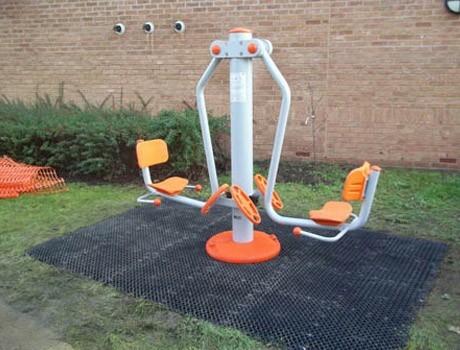 The equipment chosen was to target those more ambulant individuals who did not get the opportunity to visit a gym (due to transport and time issues). 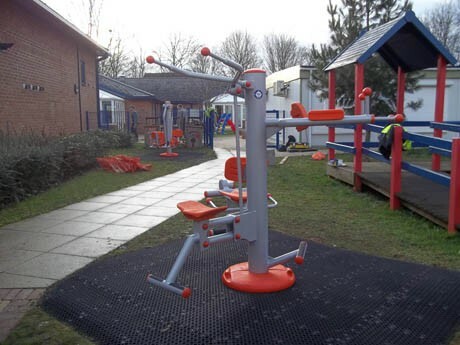 The school currently has no large sports hall, gym facility or indoor gym equipment. 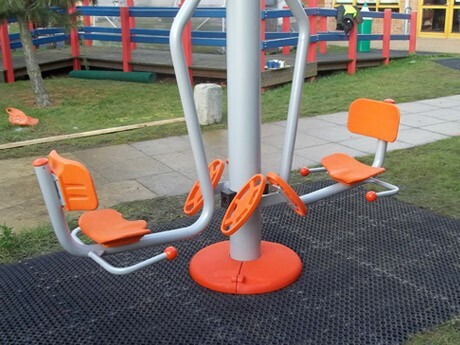 We also wanted to use it for other groups of people with learning disabilities across the city who could feel safe and less conscious in our school environment. 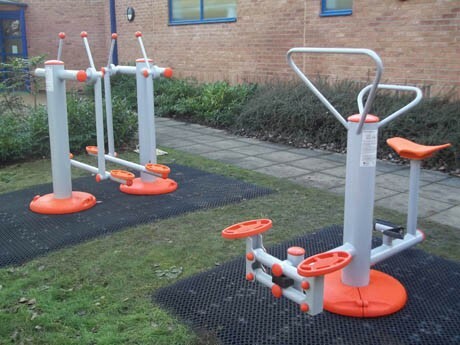 The equipment has nine separate stations and has been situated in the upper school area so it is closer to those students who will access it on a regular basis. 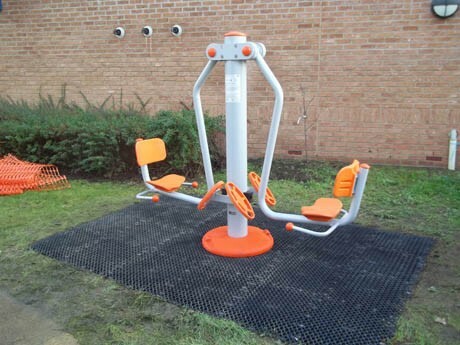 The gym was installed in one day, the team arrived at 8:30 am and work was completed at 5:30 the same day. 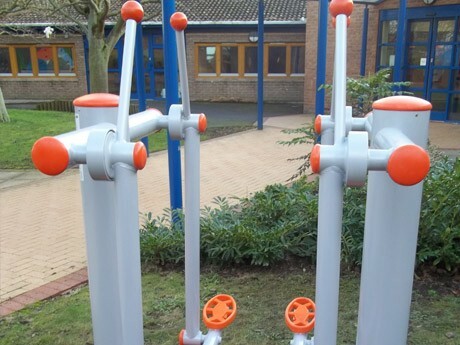 All work was carried out with a great deal of respect for the safety of the pupils who were at school during the day.